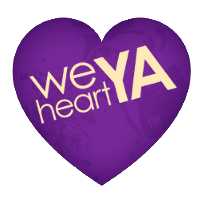 We Heart YA: Rockin' the Drop... and a Giveaway! 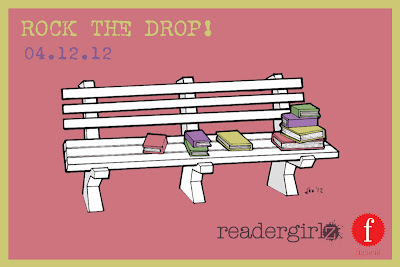 In support of Teen Lit Day, we are totally droppin' it like it's hot. And by it, we mean books. And by droppin', we mean leaving them in a public place for someone to find and enjoy. This awesome initiative was started by readergirlz a few years ago, and you can learn more at their site. Anyway, how would y'all like SIGNED copies of the Iron Fey series, books 1-3? ONE winner will receive ALL 3 books. If you would like to be that winner, please enter by commenting on this post by April 23rd. If you rocked the drop, tell us which book(s) you set free. If you didn't rock the drop, tell us which book(s) you'd love to find in the wild. Winner will be announced on our Tues, April 24th post. Must have US mailing address. Also, this isn't a requirement, but we'd love for you to spread the word about our giveaway. Thanks!! Happy Support Teen Lit Day! I'm going to drop three books, including a signed copy--at a performance arts institution. The students on Friday will have a nice surprise! I only found out about Rock the Drop today, so I wasn't able to do anything. But I would have loved to find Shatter Me by Tahereh Mafi! Totally rocked the drop today in SO OR, with Hades and The Fox Inheritance which were liberated in pairs to the populous. I have not rocked the drop but I would love to find any book in the wild that someone thought was so good they would want to give it to another. thx for the giveaway! 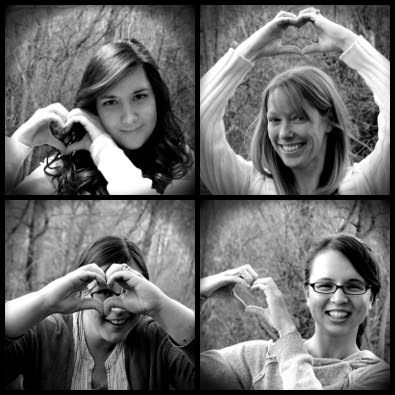 Hooray for Rock the Drop love! I recapped it here (http://ashleylovesbooks.blogspot.com/2012/04/rock-drop.html) - 6 books all around my suburb in North San Diego! It was so much fun to leave little gifts, and I hope they went to happy homes...my favourite was probably leaving Thirteen Reasons Why riding the back of a huge turtle statue outside one of the local libraries haha. I would have loved to see when a person discovered it. I haven't rocked the drop but if there was any book I would love to find it would be Unearthly by Cynthia Hand! Thanks for the giveaway. I also am a slacker and never even heard of dropping books off somewhere for people to find. Great idea! I'd love to find something I will like and never heard of!